Powder coating can make your fences and outdoor furniture look like new again. 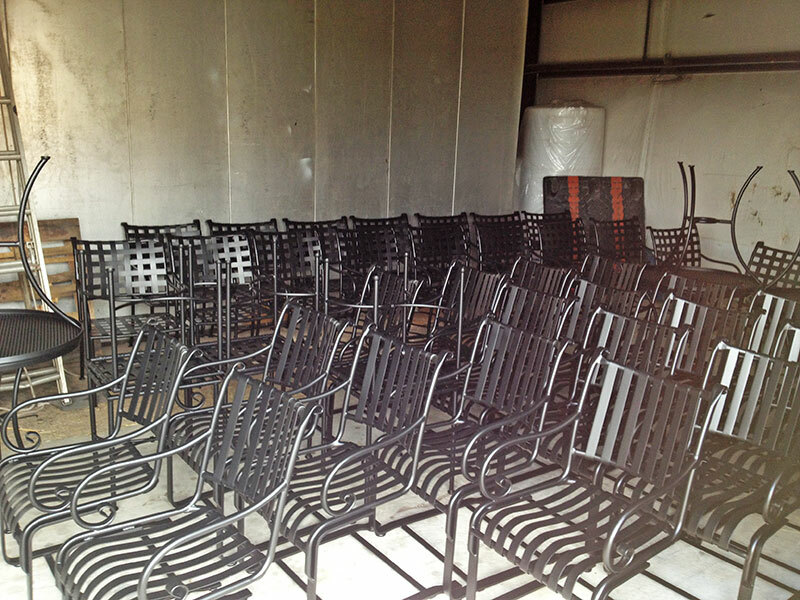 Ace Outdoor Restoration of Austin, TX can provide superior powder coating services in custom colors. 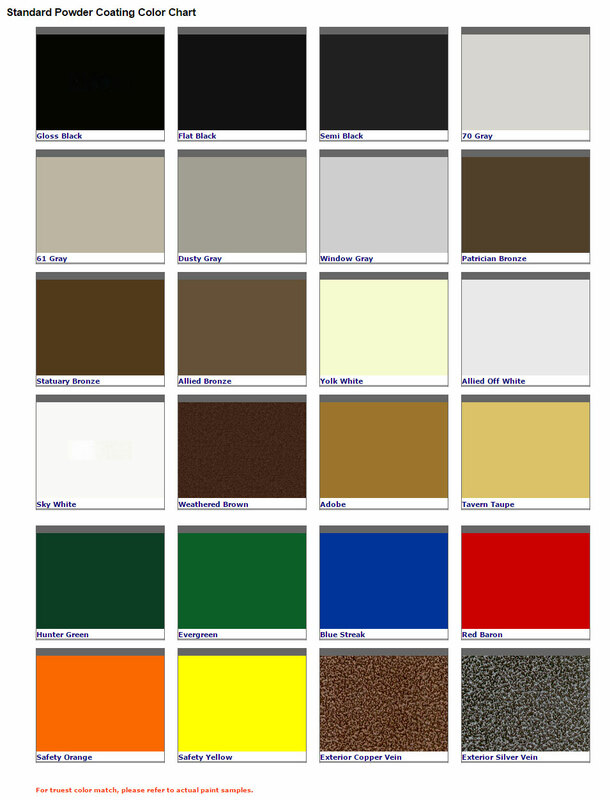 View our powder coating color options below! After your furniture is restored, it’s all about maintenance. Ace Outdoor Restoration can maintain your furniture with our Clean & Care Program in the Austin, TX area.